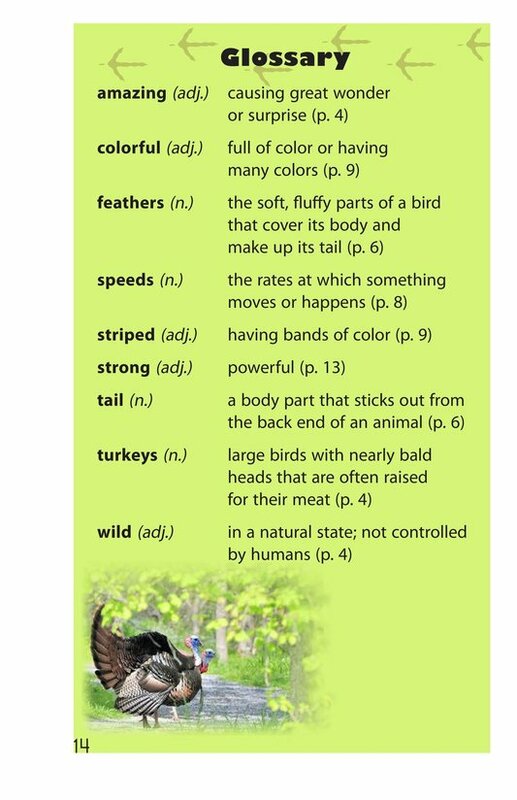 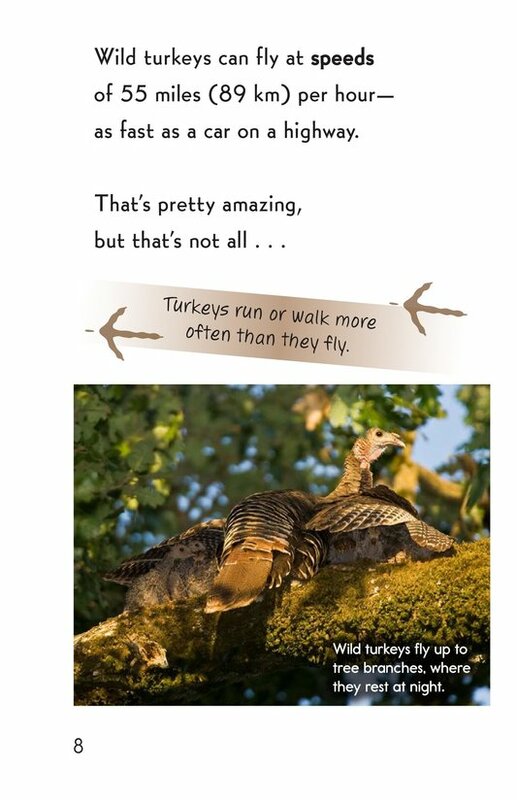 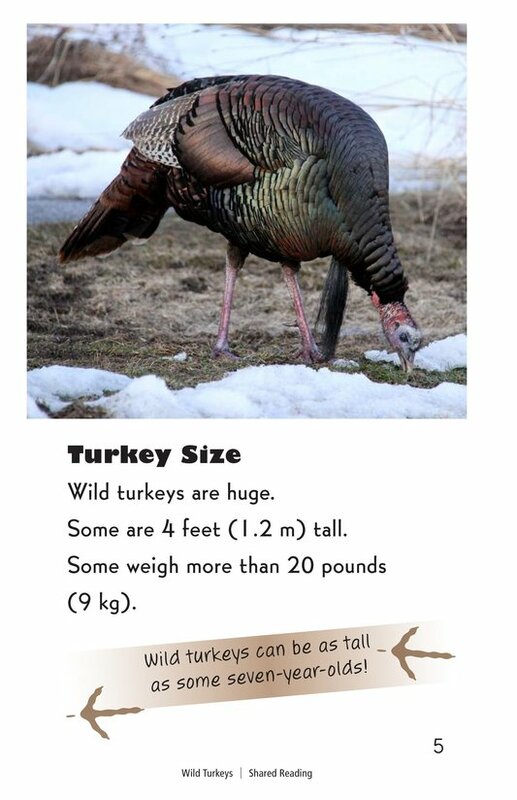 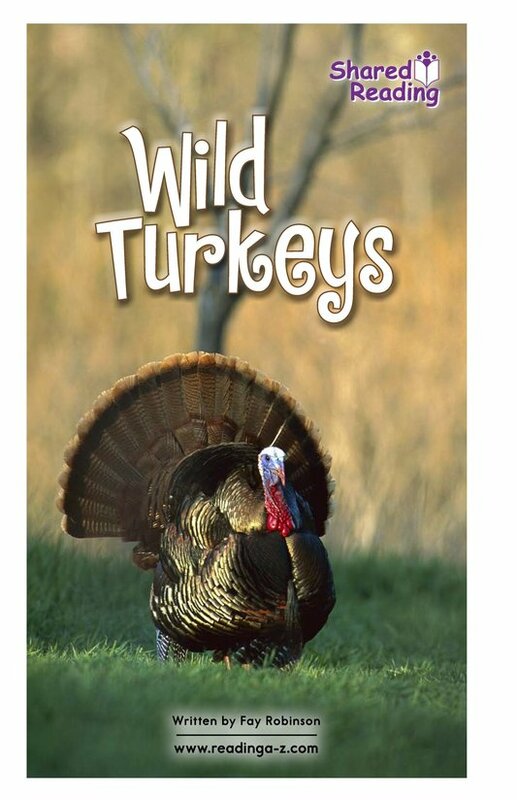 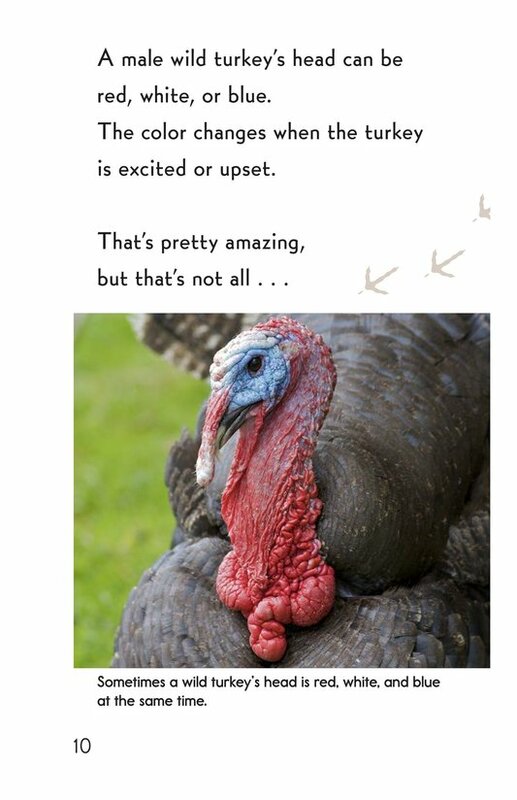 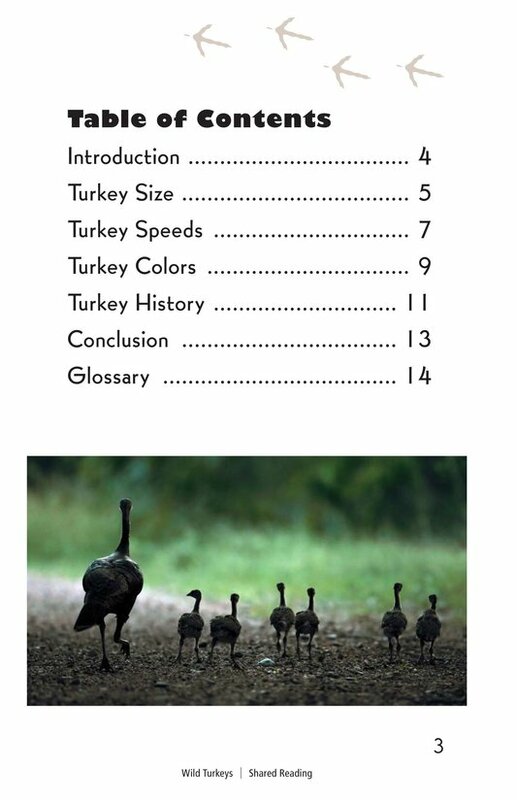 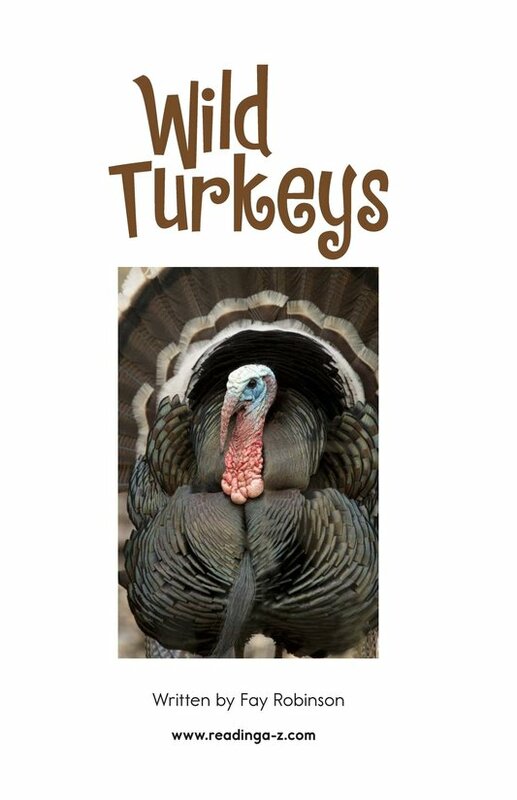 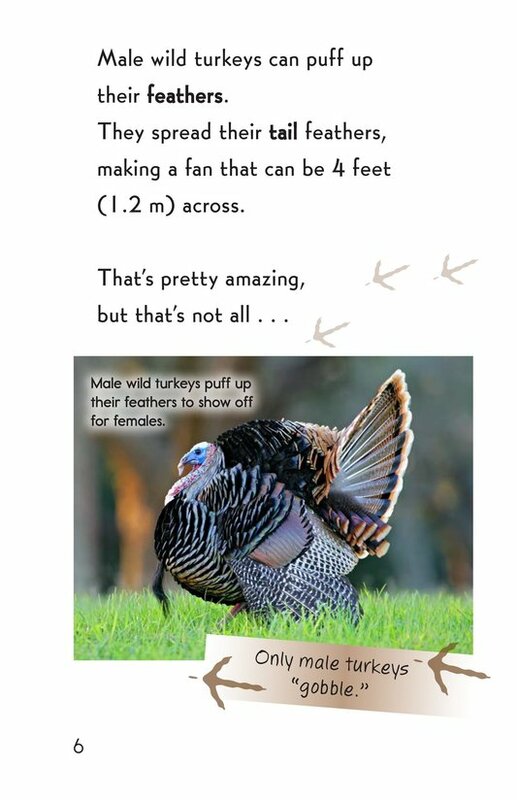 Wild turkeys are amazing. 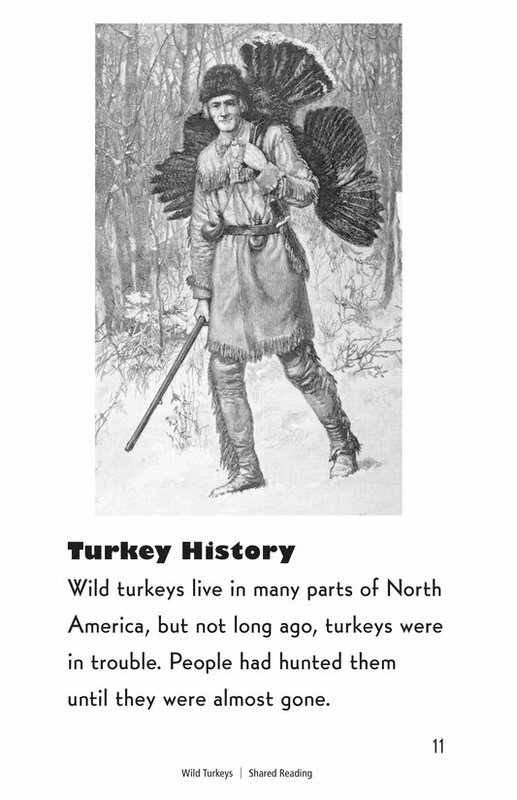 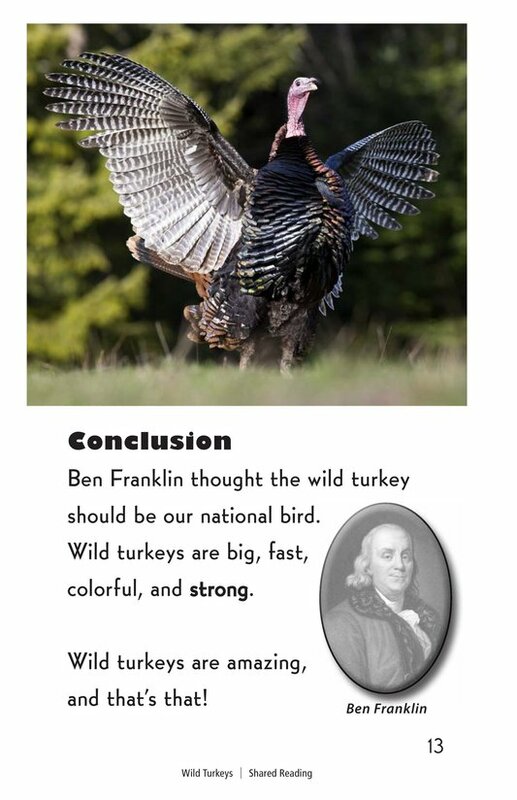 In fact, Benjamin Franklin thought the turkey should be the national bird of the United States! 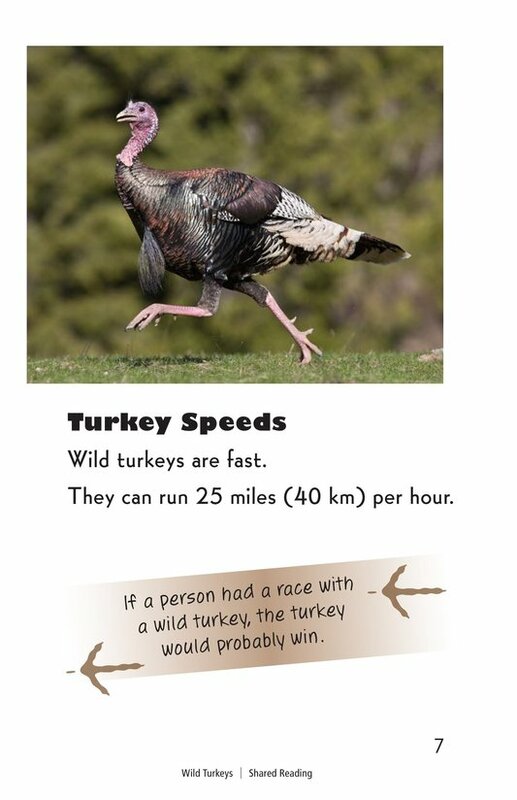 These huge birds run and fly very fast. 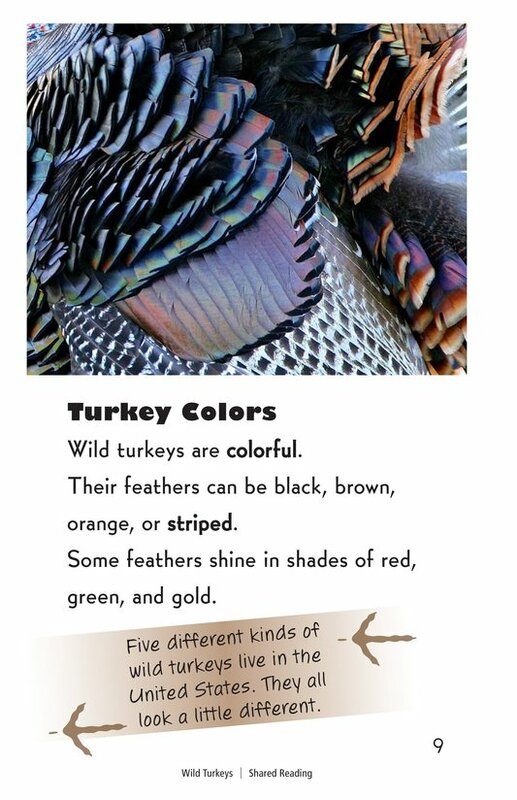 They have brightly colored heads and beautiful feathers. 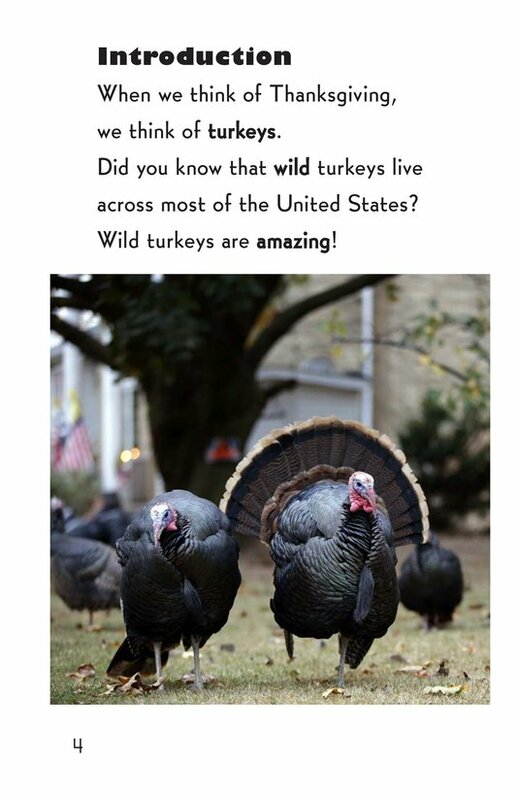 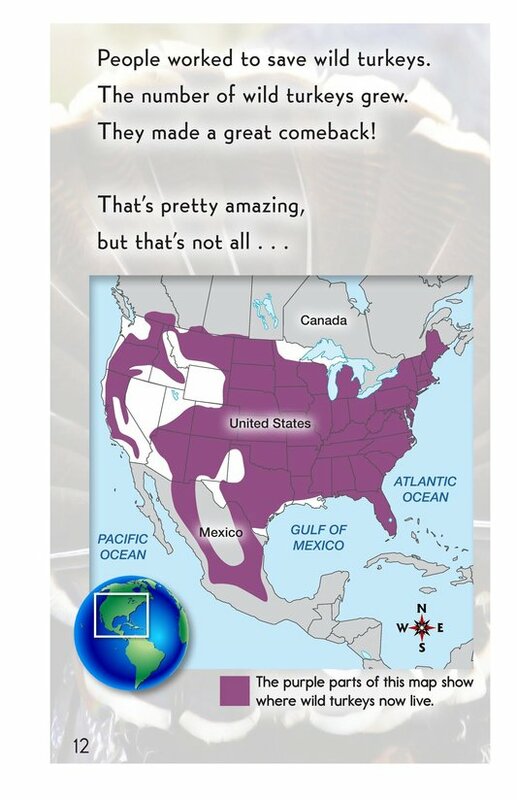 Once endangered, wild turkeys now live in many parts of the United States.